Looking for movie tickets? 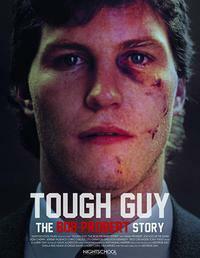 Enter your location to see which movie theaters are playing Tough Guy: The Bob Probert Story near you. 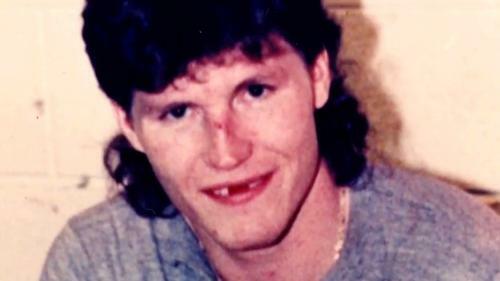 Game footage and interviews offer insight into the life of former NHL hockey player Bob Probert.